Howdy friends how are you? hope you are fine and enjoying your life? Today I am covering a topic Why Use Facebook For Business which will help you in growing your brand and business. Facebook is investing their maximum in making their platform which will help merchants and sellers to grow their business by using Facebook as the primary medium. Do you know the potential of Facebook pages & groups? Facebook has more than 2 billion people on board. if we talk about the active crowd on FB then it that will blow your mind. 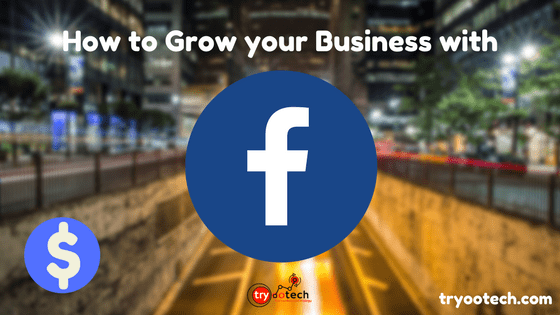 1 How can Facebook boost your business? 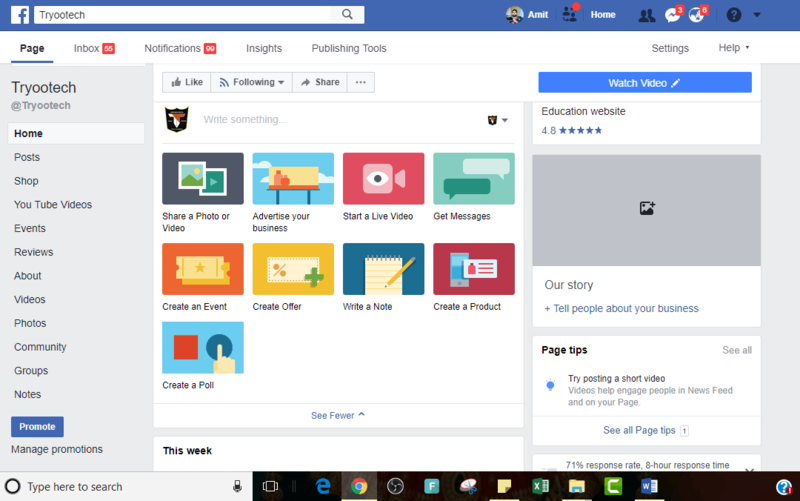 1.1 What is the difference between Facebook Pages & Groups? 1.2 How can you start on the real ground? 1.2.3 Facebook has potential and the audience takes benefits of that. If we talk about how Facebook can boost your business? then facebook has detailed targeted audience that will help your business to get exposure and will bring n numbers of sales. Facebook has so many features and tools which will support your business in reaching the correct person in the right span of time. 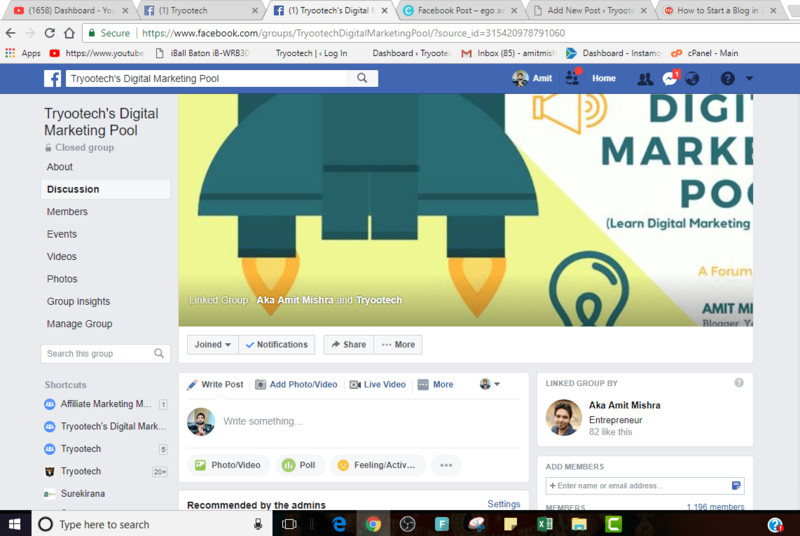 Facebook has so many features and tools like Facebook Automated Posting Tool, which will support your business in reaching the correct person in the right span of time by sharing your messages to the groups or Fanpage. Not only that even if you use the facebook poster then you can add friends to your groups so you have control over which friend you want to add and which friend you do not want to add in the group. If you are only thinking and not using Facebook seriously then you are loosing so much money on the table. Facebook has the potential to make your brand Viral overnight. 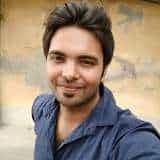 Stop using Banner Ads and poster ads to grow to use smart digital techniques to boost up your work and get sales in return. What is the difference between Facebook Pages & Groups? So, I am very glad to tell you the difference between FB pages and FB groups. Here I am discussing some functionalities of Facebook Groups which are common. write posts like you write on the Facebook page. Add photos & videos on both. You can do Live session in Groups and Pages as well. 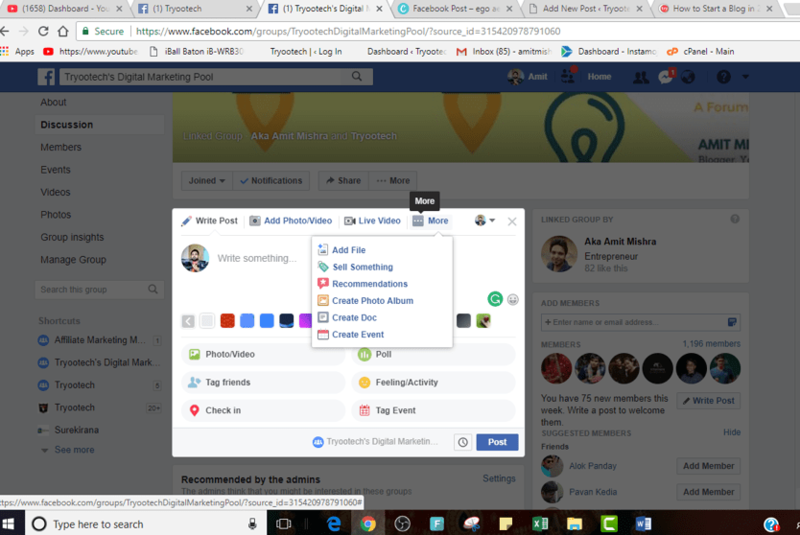 Above are some examples of main common things in both, although Facebook Pages has more functionalities than groups but groups can be more effective in terms of brand awareness and be sharing knowledge regarding the work you do. You can share any files with your group members. You can sell something any physical or digital products even services. Recommend something to group members. Photo albums can be shared in groups. Events can be created and you can invite group members. These are some group functionalities anyone can use for free only you have to pay for data charges or you can say internet charges. Now I will share so features of any Facebook page. write the note, create virtual products, create Polls, etc. Pages have N number of features which you can be benefitted. If are will to pay some promotional amount to Facebook then Facebook will promote your posts, brand, page to the target audience you set. there are many more features you can explore as Facebook is not new to you. How can you start on the real ground? Everything apart let’s be real how could you start? Start from the scratch think before you start, be confident about niche selection. Come with a meaningful and memorable name so that people can remember you easily. Don’t just take the name which can not be written or remembered. Do branding of your page, make professional cover picture and logo. Write everything about your business in about section. Fill all the mandatory fields like business type, location, the industry you deal, etc. Be clear about your target audience. Example: One business which deals in Catering services, they use to take orders for food making in marriages and parties. They are dealing offline, In a year they get approximately 12-20 orders with that they generate revenue of 5-10 lakh rupees. Think twice if they are dealing offline and getting 12-20 orders in a year what will happen if they expand their business online? So someone told them to go online and increase your sales, but they are not aware of how to go online, so they started a Facebook page and posting about different food items daily. Within a year their menu list grows up to 220 types of Dishes from 180 dishes. This year they got 205 Orders in total. Their ROI(Return On Investment) grows up to 40% that is insane. Now they are million dollar company and one of the best brands in the catering industry, all because of the facebook page. So, all happened because of Facebook so if you have the opportunity to scale why not scale your business to the next level. What are you waiting for no one will tell you to do Like this, do like that, everything is done by you only? Judge yourself think wisely and smartly come up with ideas don’t hesitate to try and implement them. Thinking tip: If you want to think about an idea plan one day, take off from office and your personal life goes to restaurants or in a park, analyze your capabilities and your blackness, think about your field of interest. Connect market opportunity with your dreams and start planning how you would go to fill life in your idea. Facebook has potential and the audience takes benefits of that. An Entrepreneur is a risk taker and he/she is different from normal people, Most people fail in their business career because they don’t have knowledge about what they are doing. They are not passionate about their business, by seeing others they started the business but now they are struggling to survive. Want to start a blog and make money then you can check out Best Web hosting to start your blogging journey. Thanks Sir HelpFul Article…Keep it up Good Work…. 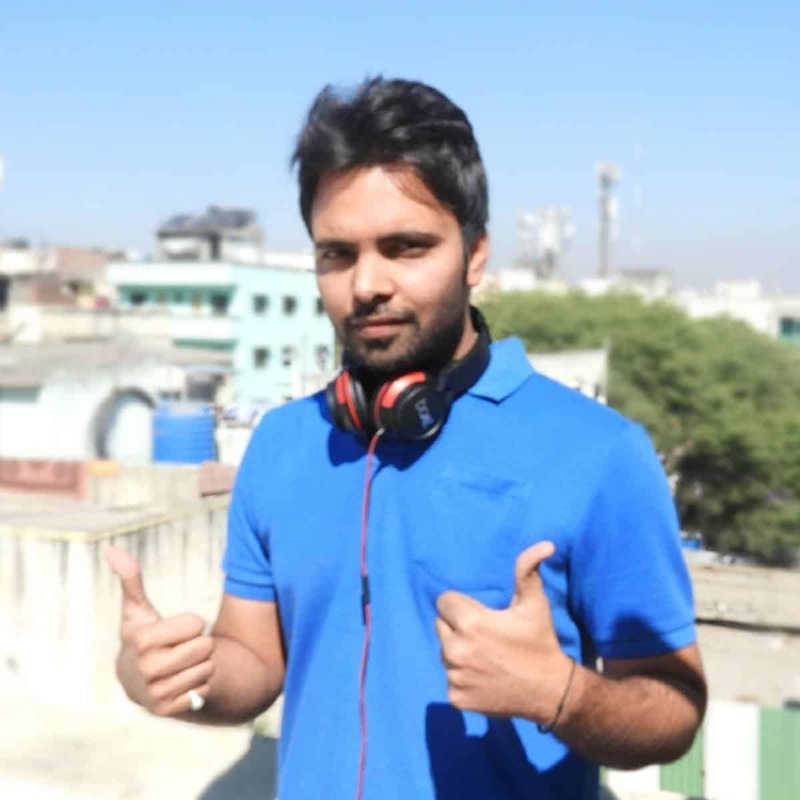 Very good content.Now I am completely understand facebook page create a major role in Any business promotion…. Aapne pahle wale area me page jumping content kaise add kiye ?? ?